Witness the tranquility of The Chanler at Cliff Walk, the quintessential choice among luxury Newport hotels. Our safe and seamless booking process brings you one step closer to our 19th century mansion, the first of its kind on the famed Cliff Walk. 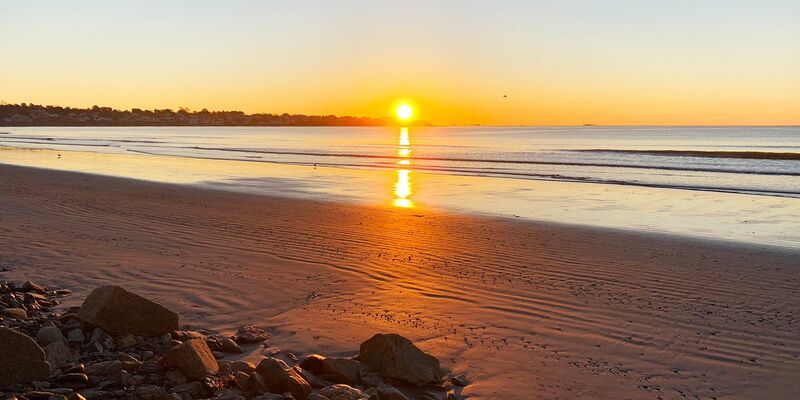 Experience a one-of-a-kind New England getaway with our luxury Newport, RI accommodations. Twenty unique rooms lavishly decorated in period styles await your stay, along with a full range of indulgent amenities and delicious dining options. Welcome to the world of The Chanler. Book direct for our Best Available Rate. For more insight into our Newport, RI lodging options, please visit our accommodations page.